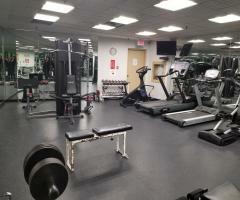 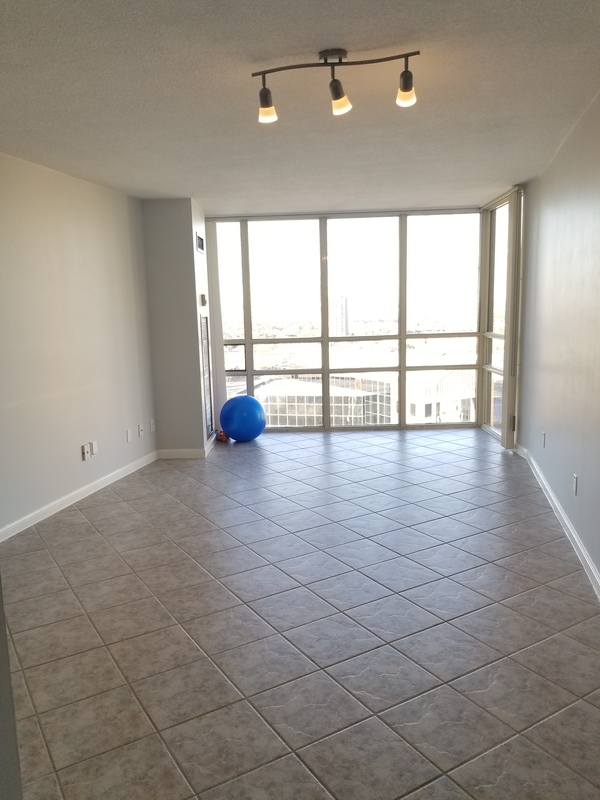 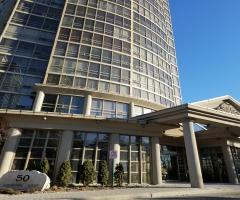 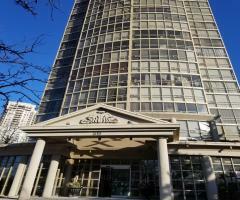 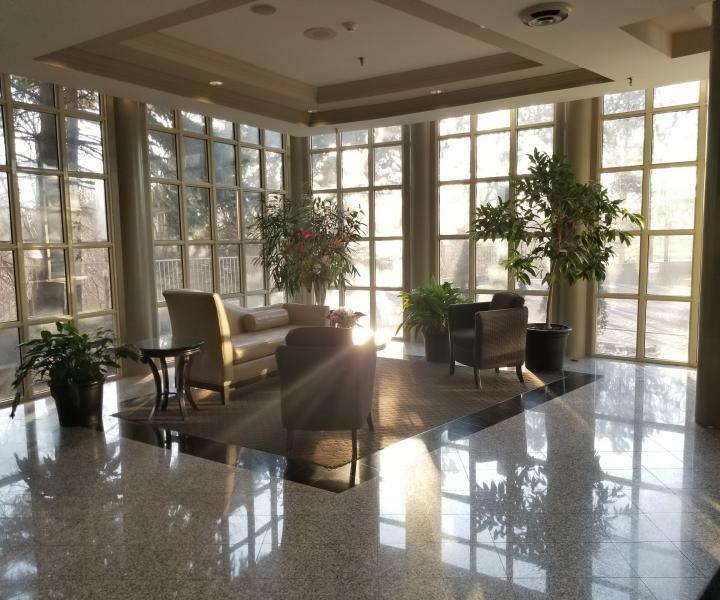 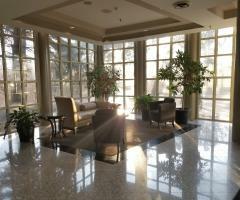 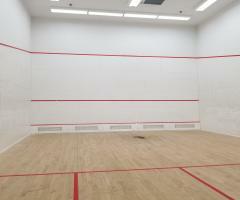 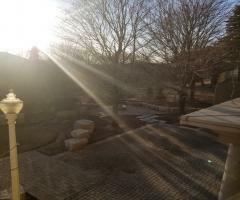 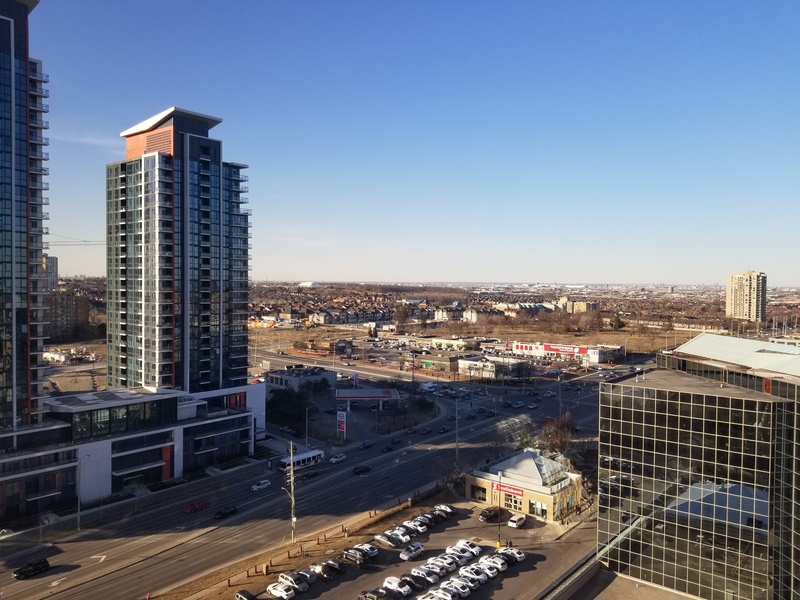 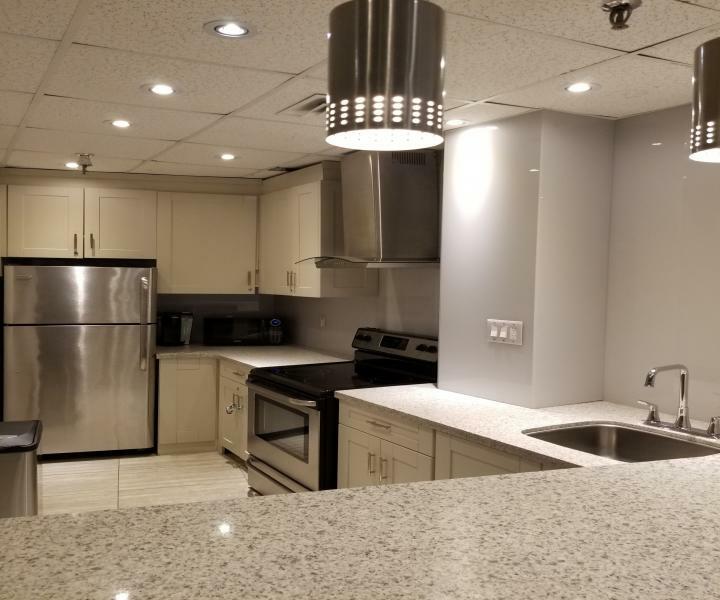 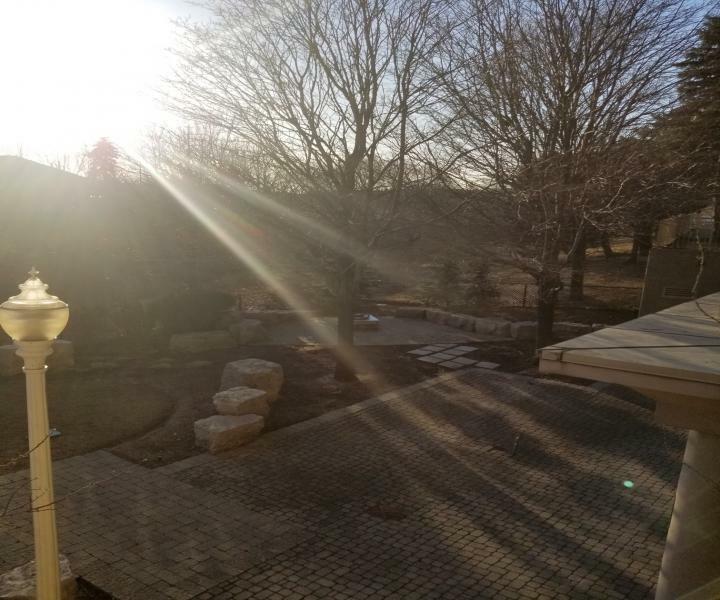 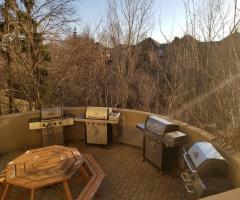 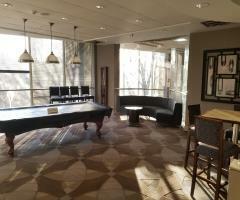 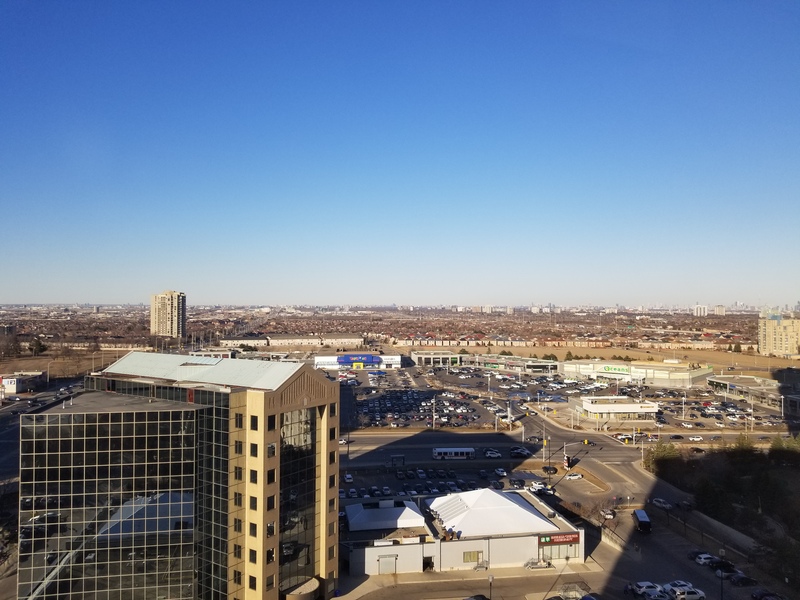 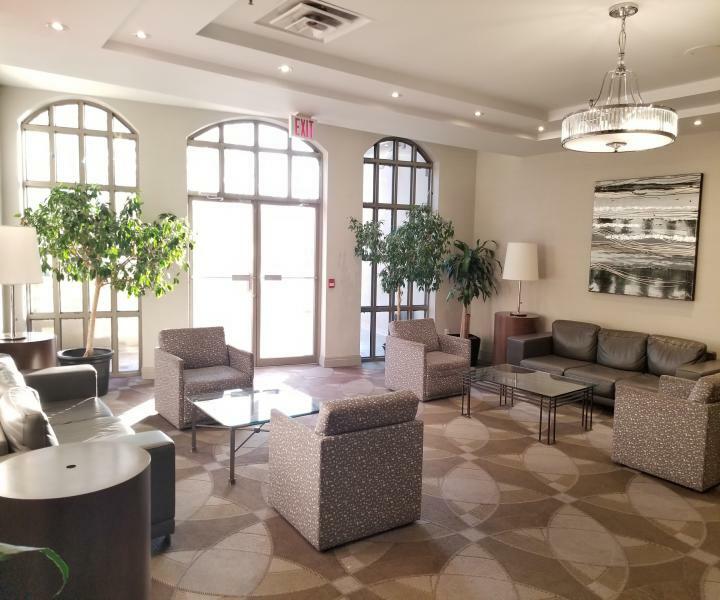 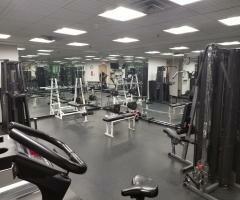 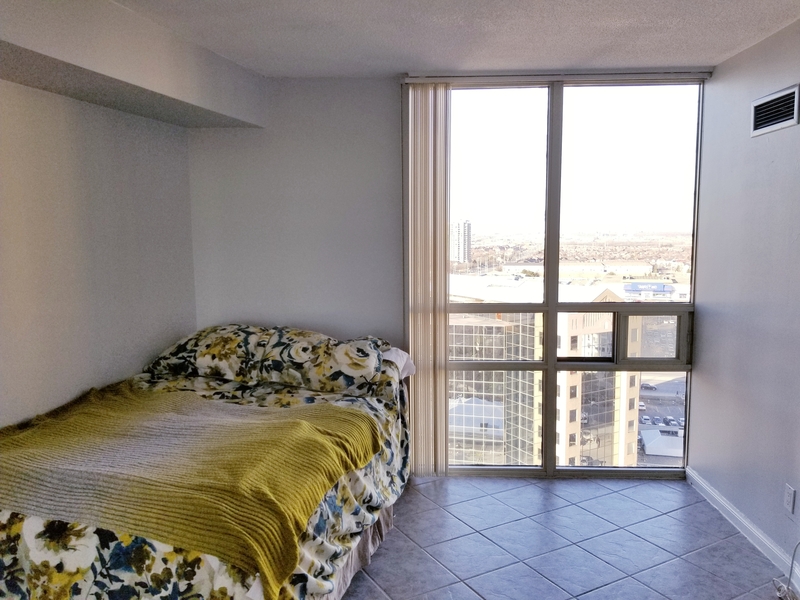 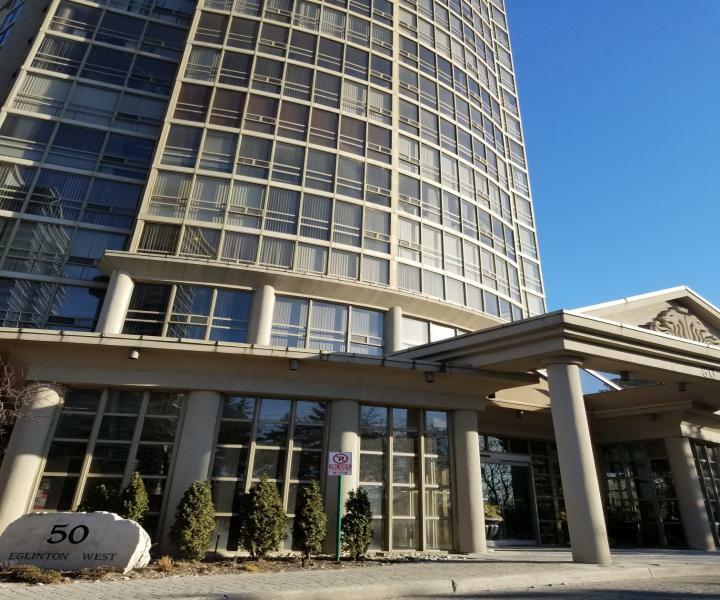 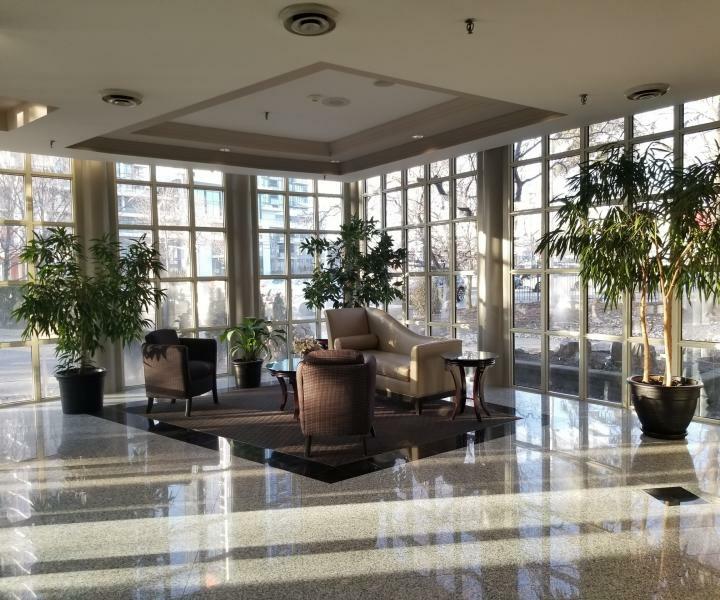 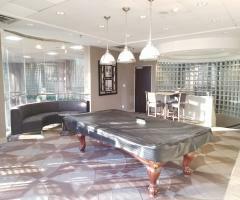 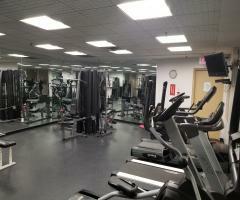 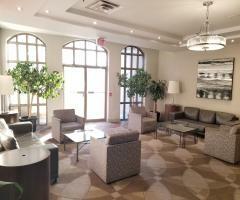 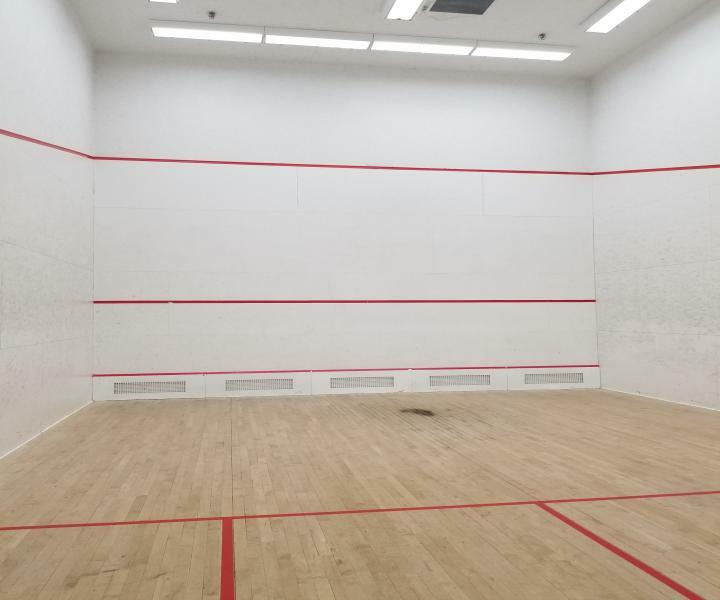 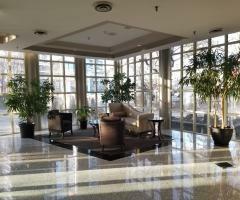 Luxury 1 bedroom condo is available for rent in Mississauga. Excellent condo building amenities. 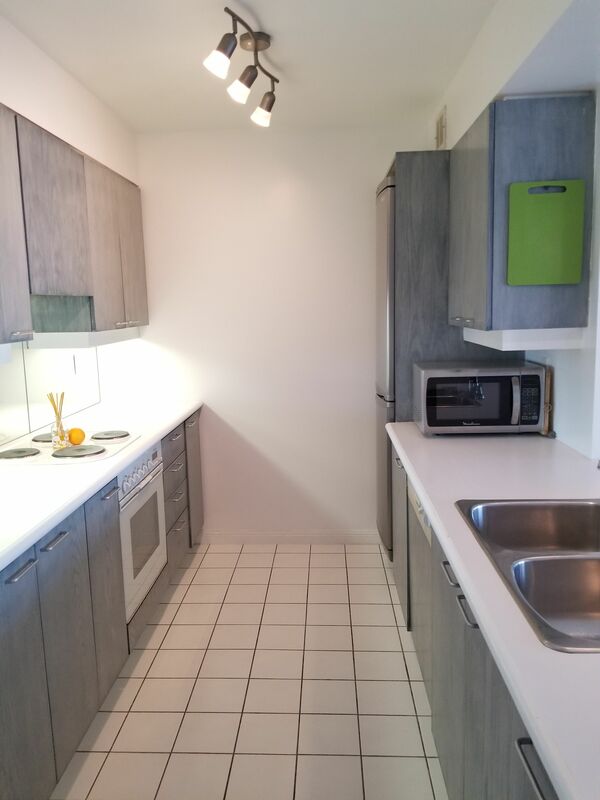 This condo feature modern appliances and finishes. 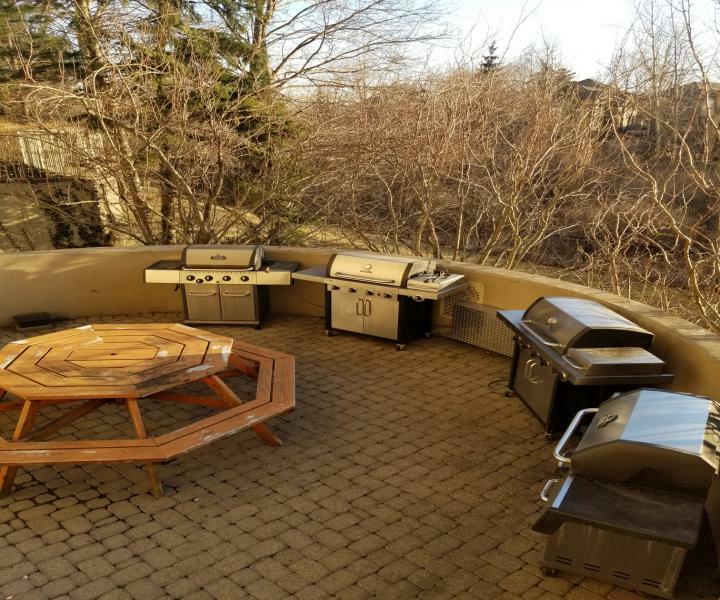 Parking included for your convenience. 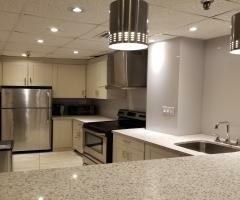 Contact us now to come and see it!